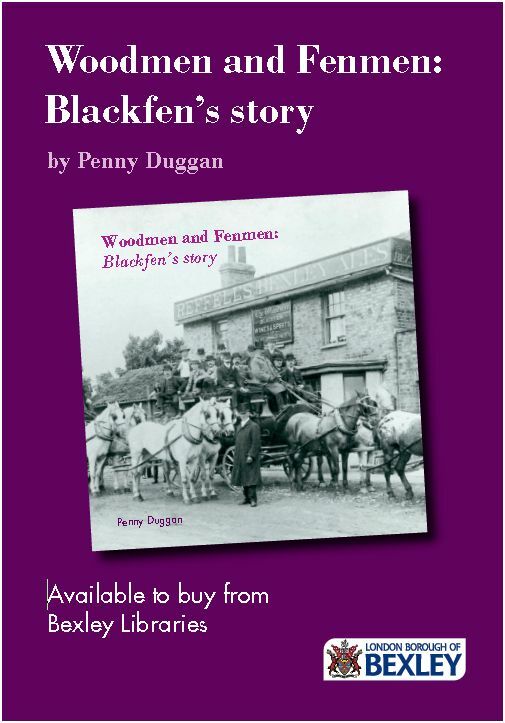 The position of Blackfen, to the south east of London, meant that it suffered loss and damage in the Second World War, particularly during the Blitz during 1940-41 and by flying bombs 1944-45. This ARP warden’s shelter still stands in Wellington Avenue, near the Oval. Do you remember this or others like it being used? 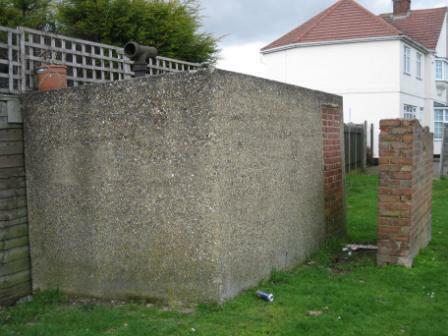 Do you even have remnants of an air raid shelter still in your own back garden? Public air raid shelters were built around Blackfen, including at The Oval. 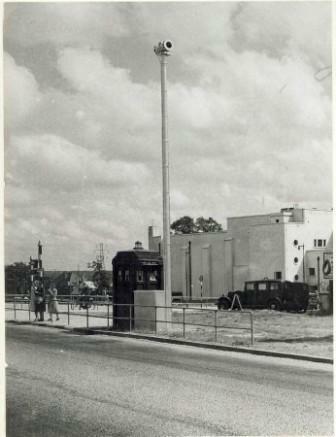 An air raid siren stood at the Rochester Way/Westwood Lane junction. Do you remember being in the nearby cinema when it went off? Children were not always as frightened as the adults by the war. Some even thought it was an exciting adventure! Did you collect salvage or shrapnel and explore bomb craters? Did you watch planes flying overhead or army convoys going down the Rochester Way? Or did you dread interrupted sleep in a dark, damp shelter, not knowing where the next rocket would fall? Did you fear for family members who were in the armed services? 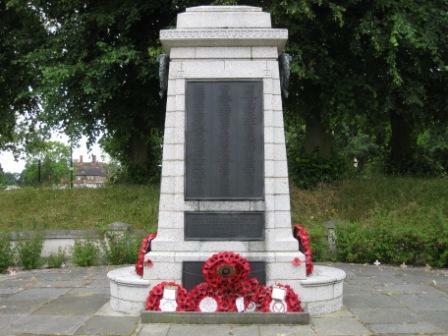 The Sidcup War Memorial includes the names of two Blackfen residents: Flight Sergeant Robert Edward Doddington (RAF) who died aged 23 and Leading Seaman Ernest Henry Regnier (RN) who died aged 25. Do you know who these young men were? Doddington’s neighbour, Sergeant Cyril William Henry Smith (RAF), died aged 23 when the Spitfire he was flying crashed in Dorset, just eight months after he had got married. 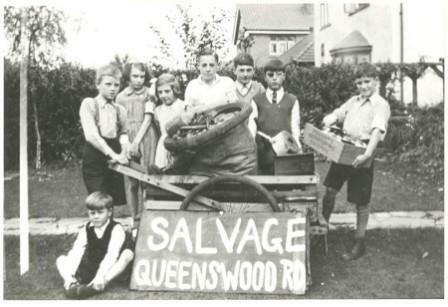 The residents of Blackfen killed during bombing or on active service are remembered at World War II: Remembering. Lt-Gen. Sir Giffard Martel, KCB, KBE, DSO, MC of Queenswood, Blackfen served in both the First and Second World Wars.